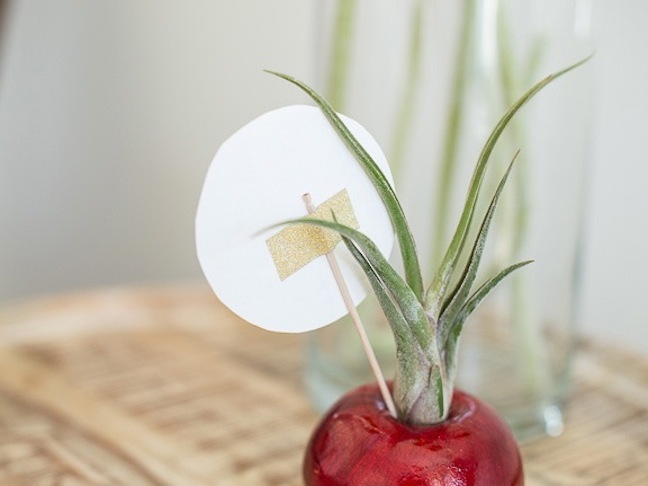 Air plants can float in the air and stand tall on animals, so why not plant them inside fruit? There has been an air plant craze these days, so naturally I decided to venture into the air plant frenzy. The more I learned about the tiny plants, the more I liked. With such few needs and amazing versatility, perhaps they are the plant for me. Maybe, just maybe, I can actually keep an air plant alive. 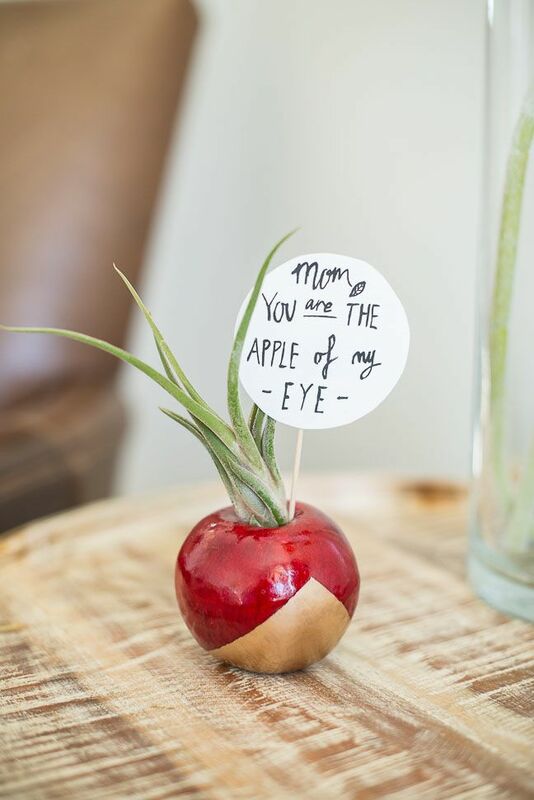 Due to my new obsession and Mother’s Day coming up, this year Mom is getting a piece of the air plant trend, too. 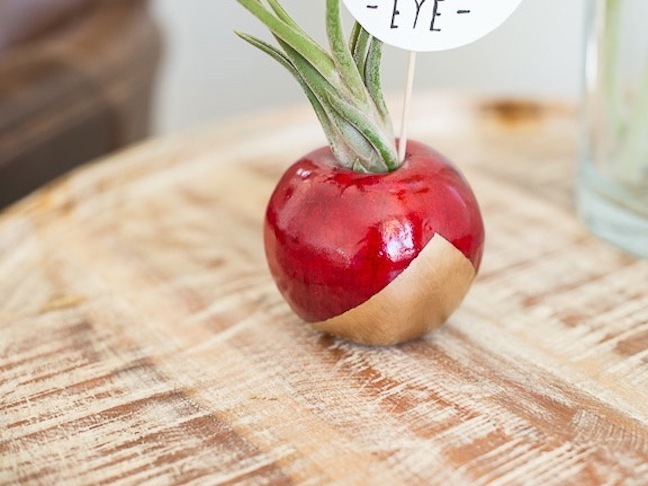 To be honest, I might do the “one for me, one for you” approach to this gift because I love the way these DIY apple air plant gifts turned out. This would also make for a fantastic favor, or a DIY teacher gift. 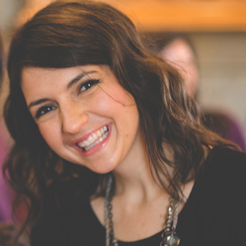 Ms. Katie, you’re the apple of my eye. It’s an A+ for sure. Step 1: Use a serrated knife to “saw” or cut a small hole around the stem of the apple. You should have an idea of the size of your air plant root so it will fit nicely inside the hole, without being too tight or too loose. Step 2: Remove the small stem from the top of the apple. 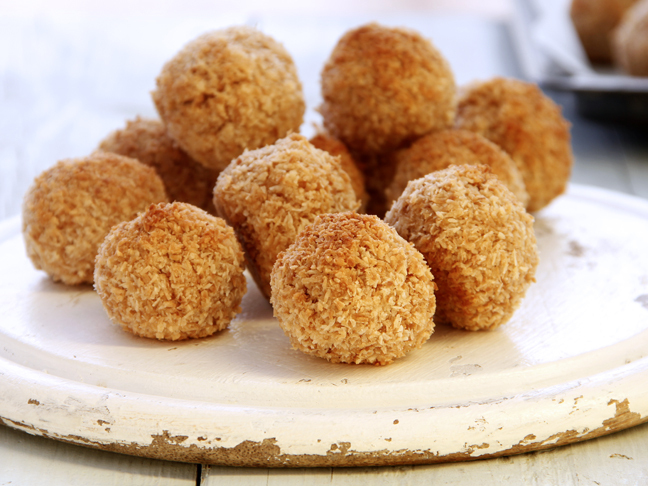 Step 3: Use a fork or spoon to scoop out all the small styrofoam balls inside. My apple had a small amount of styrofoam and a large amount of concrete inside the apple. Step 4: Use the painter’s tape to design a pattern/shape, and paint the apple. I created a simple geometric peak with Liquid Gold paint. Step 5: Spray the apple with shellac to give it a nice shine, and seal both the inside and outside. Step 6: Place the air plant inside. For the note, just cut a small circle out of paper, and write a note with a marker or watercolor paint. 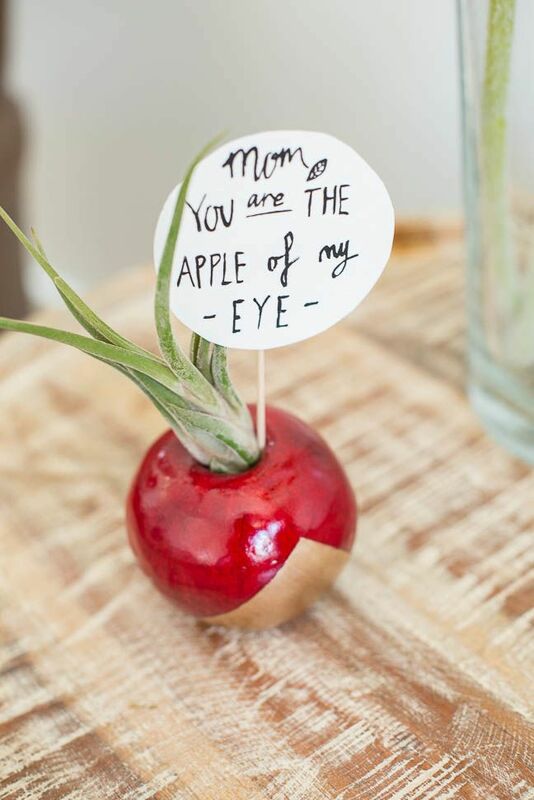 My note said, Mom, you’re the apple of my eye. Use a piece or two of washi tape to tape the back of the note to a tall toothpick. Important note for you and the recipient about air plant care: The greenhouse employee told me to mist the air plant once or twice daily with a spray bottle. Another tip is to submerge the root of the air plant in a small bowl of water for an hour, once a week.